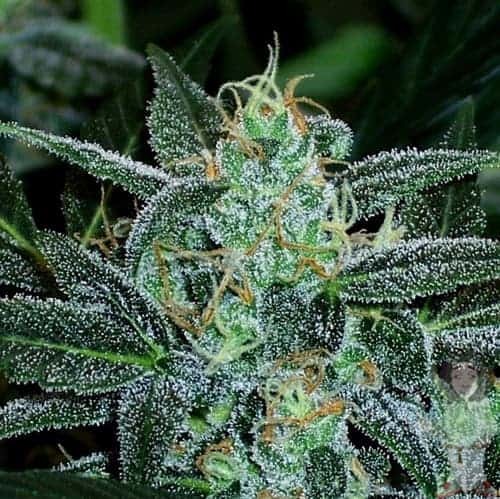 Arcata Trainwreck seeds have a mixed heritage and it originated in the Northern parts of California. 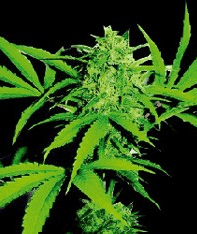 This Sativa dominant variety of marijuana has Afghani Indicas and Thai and Mexican Sativas in its glorious lineage. 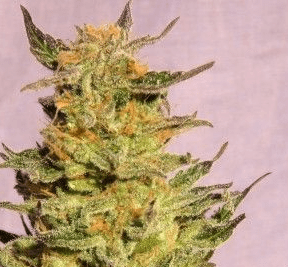 It is widely popular for its soaring and intense Sativa effects, and is named so due to the fact that it strikes the user no less than a freight train! The plants happen to be vine-like and grow pretty tall. 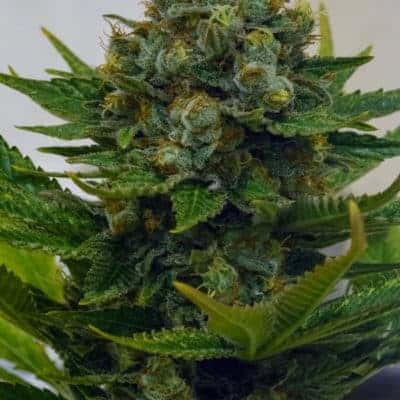 How to grow Arcata Trainwreck pot plants? The plants can be grown in both indoor and outdoor locations. 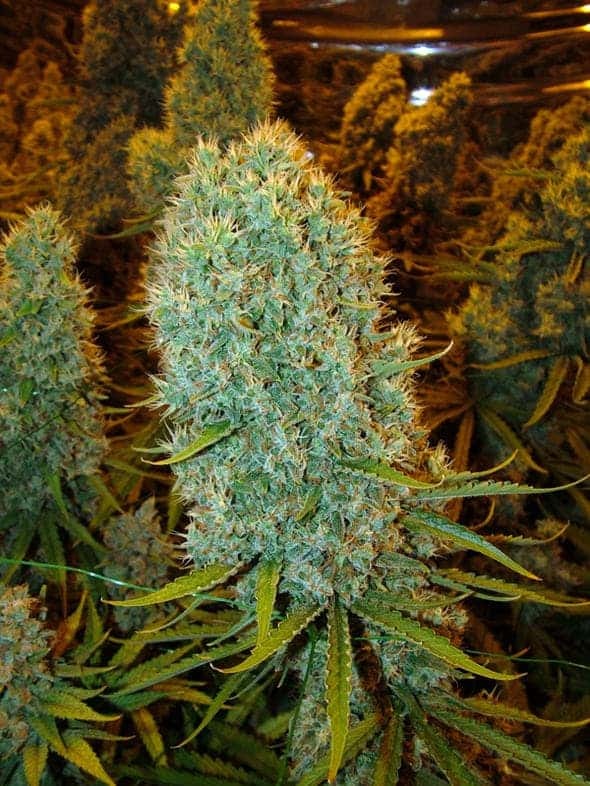 It is quite a finicky strain and flowering time ranges from seven to ten weeks. Mature plants usually require posts or support to prevent the stalks from bending. Organic Super Soil with water would typically suffice. 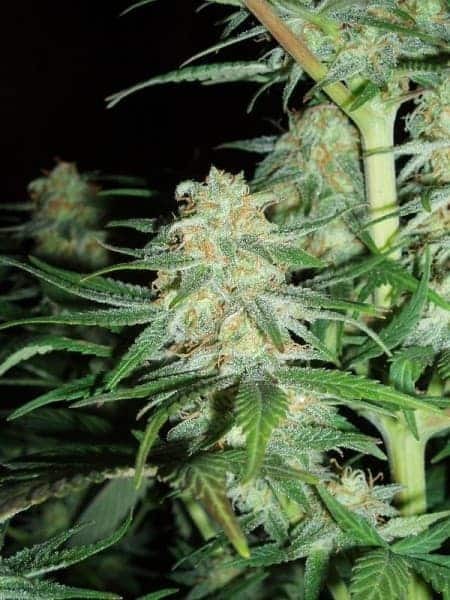 The grower should remember to employ “drain to waste” method in any fertilizer like the Pro-Mix and should not forget to use Jack’s Classic Nutrients. If kept inside, Arcata Trainwreck should be exposed to a hundred and ten Watts T5 fluorescent lamp and eventually they should be introduced to a four hundred Watts metal-halide light. The flower room should be equipped with two numbers of six hundred Watts high-pressure sodium lighting and one number of six hundred Watt metal-halide lighting. The hypotonic soil is suggested. 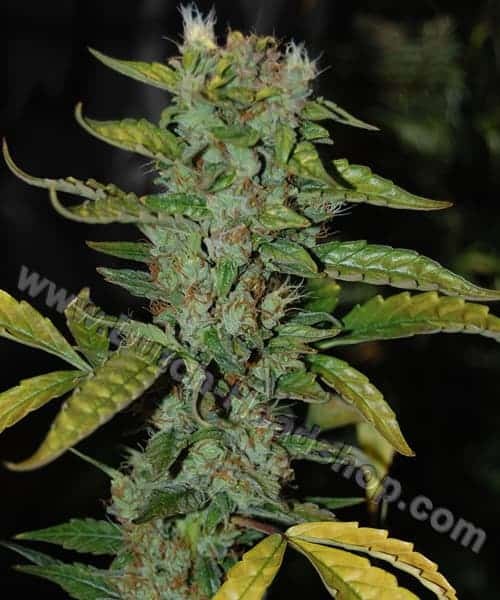 As it is necessarily a creeper and has an elongated and lanky stem, SCROG method is recommended. Arcata Trainwreck requires a few minutes to induce the user. The first high is experienced after five minutes approximately. As its effects do not amplify exponentially, many novice users consume far more than the ideal dosage. A person becomes elated, happy, more creative and relaxed after several inhales. It is a perfect candidate for uplifting one’s mood. It tastes like lemon blended with a piney earthy flavor, accompanied by refreshing notes of menthol. A pungent undertone of diesel and skunk can be experienced after a couple of puffs. It smells like musty and sweet lemon along with notes of spicy pine, along with a dash of menthol.